Today I am again going to guide some of the tools that will help you in revamping your emails in and can convert the life of an email marketer much easier. The most popular email marketing platform is so popular because of a reason and the reason I commenced is its simplicity and easiness which this platform provides to its customer. I can bet that even if you’re beginner you wouldn’t find any difficulty in understanding and using it. So, it is clean, simple and you can also find a lot features when you’ll sign into its free account. 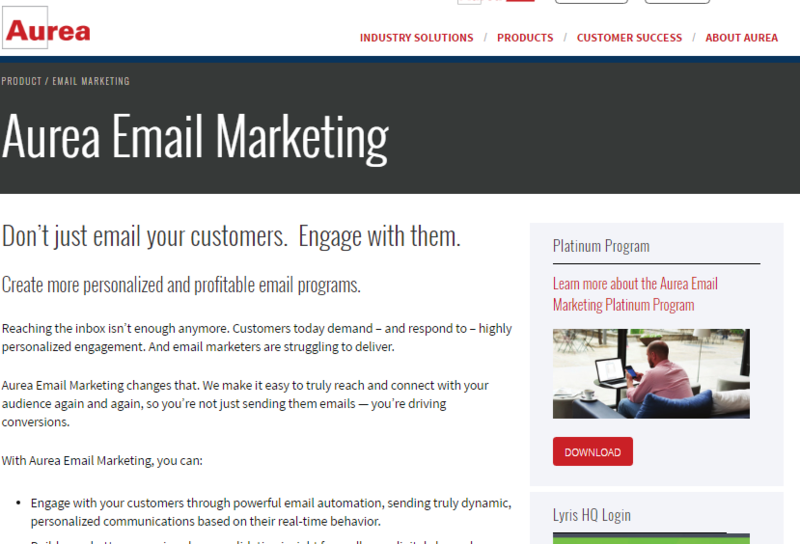 Talking about the email marketing the first chunk which comes in the mind is subject line. There is no doubt that the subject line is the first hurdle which decides the future of an email. The more the subject line is the more people tend to open it. If there is something which decides the future of your marketing strategy then it would be hasty not to take important steps for it. Touchstone Subject Line Analyser is a tool that will help you in making your subject line compelling enough and due to this tool, you won’t any encyclopedia anymore to get an appropriate subject line for you. If you’ll use a free account you’ll get six free database searches per month and can access to all the same features in the paid accounts. You would not like people reading your email with a disgusting expression. Email should never be filled with cliches like we read an article of some LinkedIn influencer. 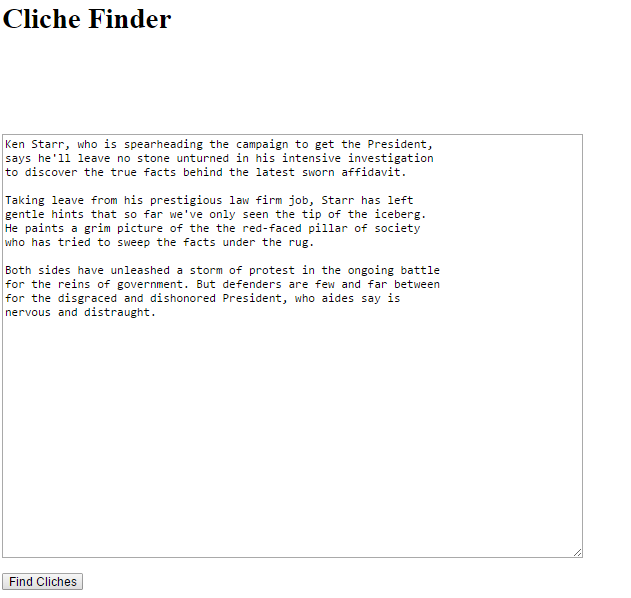 So, you can use cliche Finder tool to make your email exactly the way you see it. It is one of the admired tools for me. The most intimate part of Litmus Scoop is just dragged and drop and it’s done. You want a social button to drag it and drop it’s now in your email. You can see the desktop and mobile or text only version of your browser with this tool. It usually happens that we see a very beautiful email and wonder if we could deliver the same kind of email to our customers. It’s now a complete easy approach through Litmus Scope. You can check the coding behind any email. The best of it is, it’s completely Free. Bending through the way of spam is an awful step for every email marketer. You keep on working on an email and it even reached half of your customers. It’s really very painful! So, you can use a tool like Lyris Content Checker to help you out with your spam checking. 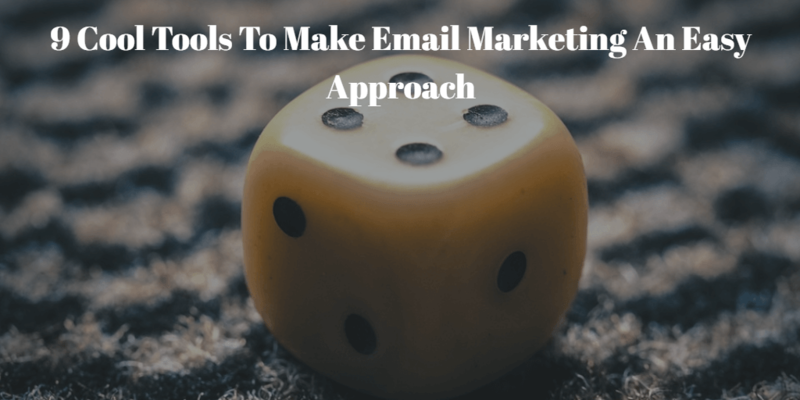 This tool will take your email content copy and your subject line and will score the probability of an email to go to the spam folder. 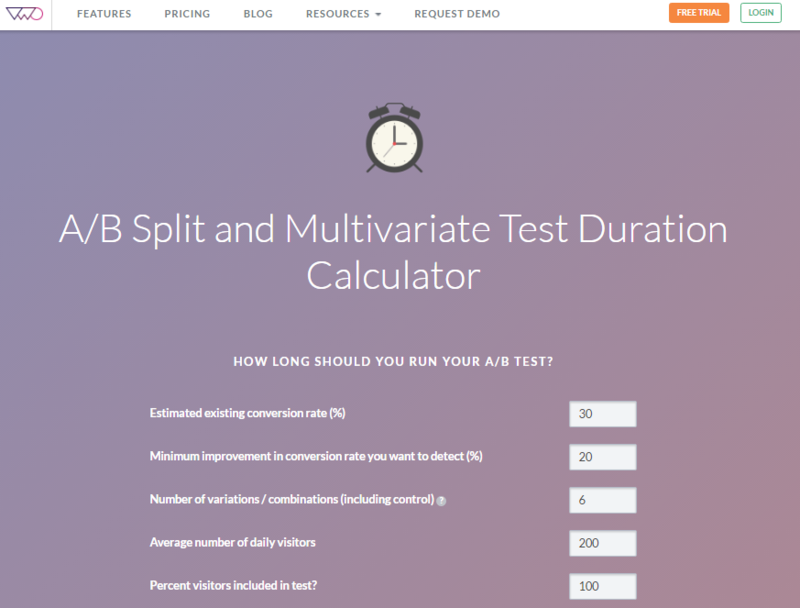 If you want to test you email and wish to know how much improvement you require, then this tool will make your life quite easier. 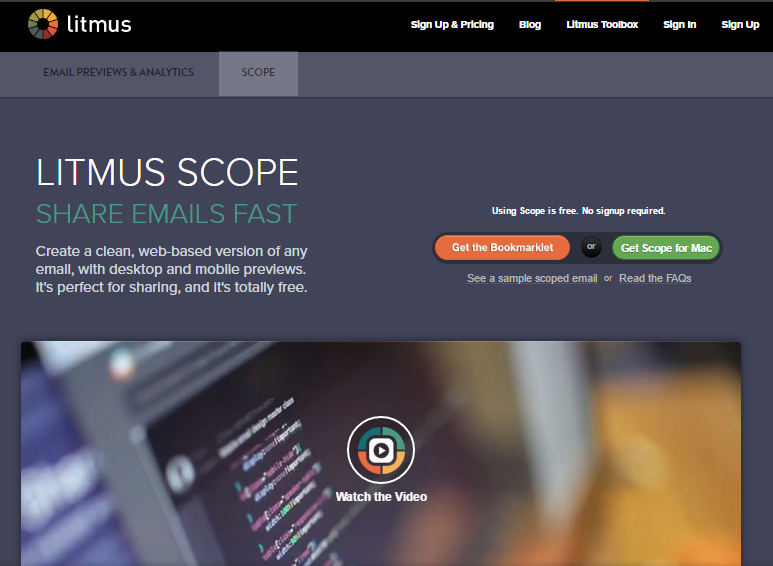 This tool provides a 30 day trial period, use it and rectify your email the best you can. This is an another tool which will help you know whether your most worked out email even reached its destinated or remain stuck in the junk hurdle. This tool will offer functionality in the terms of detailed analytics along with regional benchmarking. 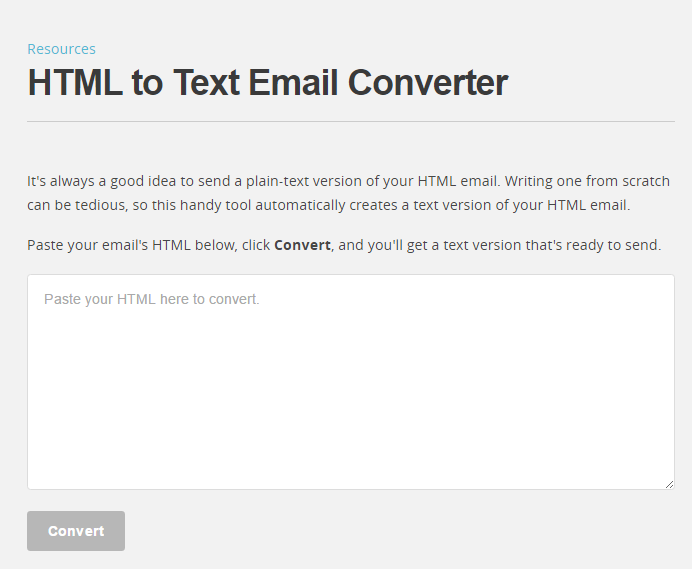 This is an another tool from MailChimp which will help you in converting your HTML coded emails to its text format. And see the simplicity, you won’t even need to sign up or made any account just pick and drop and see the text version of your email. I have also said earlier and will keep on saying that before sending an email you should be very aware that whom you’re sending and what you’re delivering. It’s very important to know your customer’s name, what they do, where they live and all their overviews. As it’s good to create a personal touch with your customers. 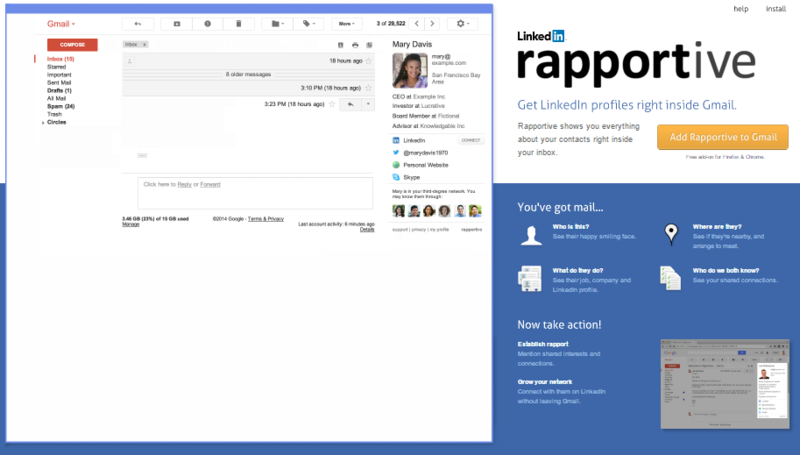 Here is a tool for you can’t consider it as a marketing tool but it is a simple plugin for Gmail which shows you the LinkedIn profiles for your contacts, and here we go. You can instantly know your customers and very far what they want from you. 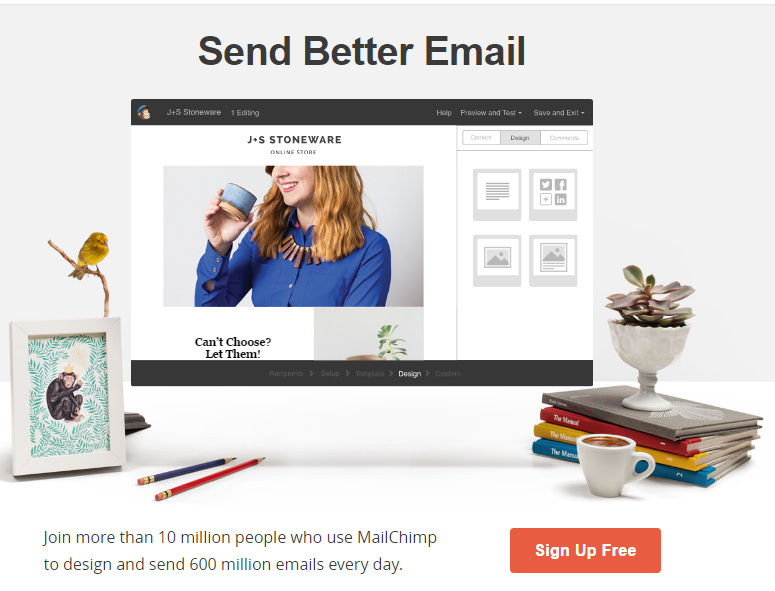 These were some of the tools which can help and can ease your way of email marketing. We can’t assume any tool as best because what will work for the most is the best for you. So keep on experimenting and checking out such cool tools that can increase the power of email marketing. Keep suggesting us if you got some really cool tools, we are always ready to learn more. Nice post! I know some of these and about others, I’ve never heard before. I’ll definitely try these out. As for email marketing, my favorite tool is GetResponse.